PITTSBURGH – The Pittsburgh Penguins have acquired center Dominic Moore and forward Libor Pivko from the Nashville Predators in exchange for a third round draft choice in the 2007 NHL Entry Draft, it was announced Wednesday by General Manager Ray Shero. Moore, 25, appeared in all 82 games for the New York Rangers during the 2005-06 season, recording 18 points (9+9) and 28 penalty minutes with a plus-4 rating. Moore filled a penalty killing role for the Rangers last season, finishing second on the team in short-handed time on ice (293:28) and third in short-handed time on ice/game (3:34). The 6-0 and 195 pound center has appeared in 87 career games, tallying 21 points (9+12) and 28 penalty minutes. He has also appeared in 148 games in two seasons with the Hartford Wolfpack of the American Hockey League, racking up 89 points (33+56) and 138 penalty minutes. The Thornhill, Ontario native was originally selected by the New York Rangers in the third round (95th overall) of the 2000 Entry Draft. Pivko, 26, appeared in 69 games for the Milwaukee Admirals of the American Hockey League during the 2005-06 season, tallying 70 points (12+58) and 63 penalty minutes. His 70 points were second on the team and he finished first on the team in assists (58). 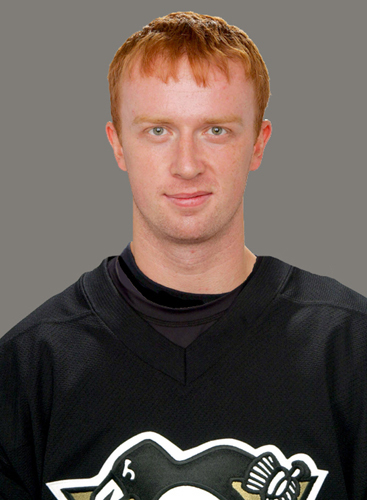 In 12 Calder Cup Championship playoff games, he recorded eight points (3+5) and 16 penalty minutes. Pivko, 6-3 and 214 pounds, has appeared in 192 games in three seasons with Milwaukee, recording 121 points (28+93) and 172 penalty minutes. He has played in one game in his National Hockey League career, going scoreless. 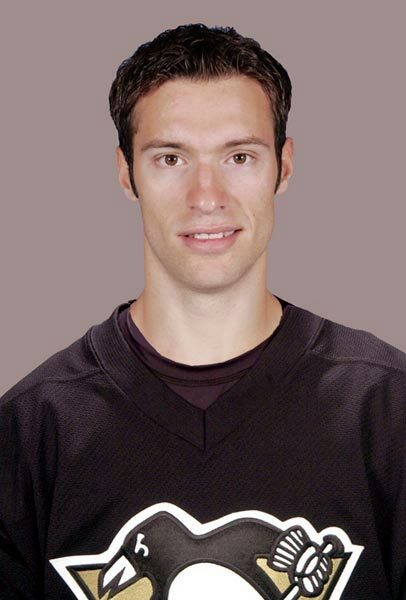 The native of Novy Vicin, Czech Republic was Nashville’s third round choice (89th overall) in the 2000 Entry Draft.